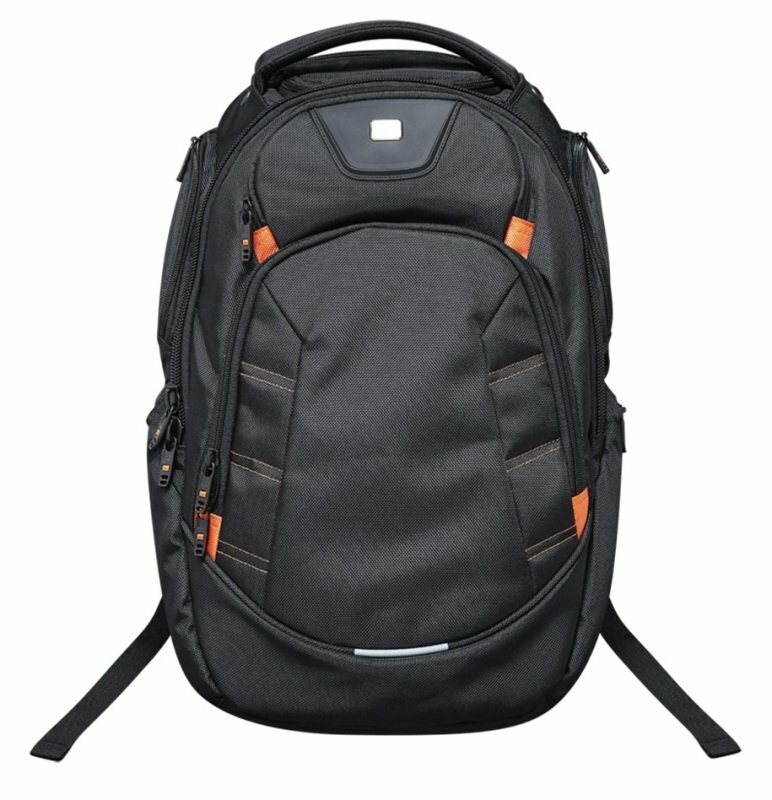 Canyon Ergonomic and Capacious Travel Backpack 17"
Every traveler will be pleased to have this spacious and ergonomic backpack. It doesn't matter if you travel abroad or enjoy a day off in your city area, this backpack is durable and large enough to hold everything you need for a perfect trip. The cloth contains polyamid and has 1680d density, protecting the contents of the backpack from water and UV-rays. 8 internal and 8 external pockets for gadgets, separate laptop compartment and a reliable ventilation system make this backpack a handy tool for keeping your stuff safe and in order. Its smooth straps are optimised for long walks through the city.